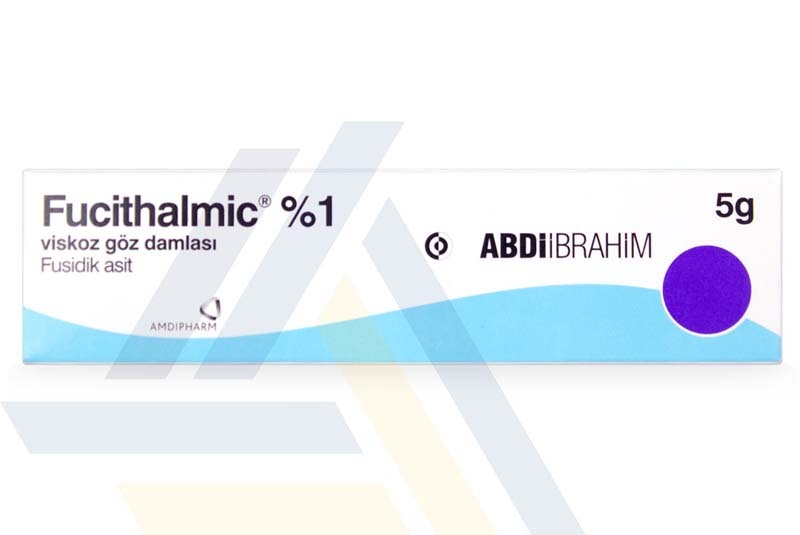 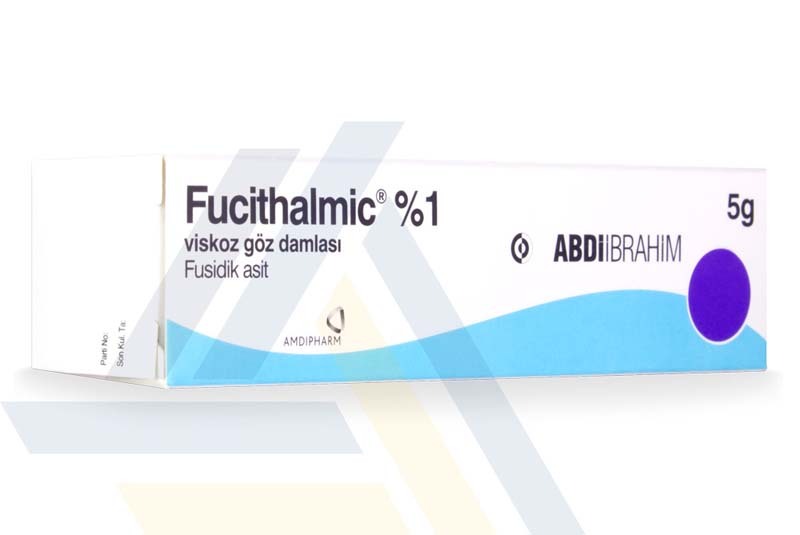 Buy Fucithalmic Online | 1% Opthalmic Viscous Eye Drops | Low Cost Today! 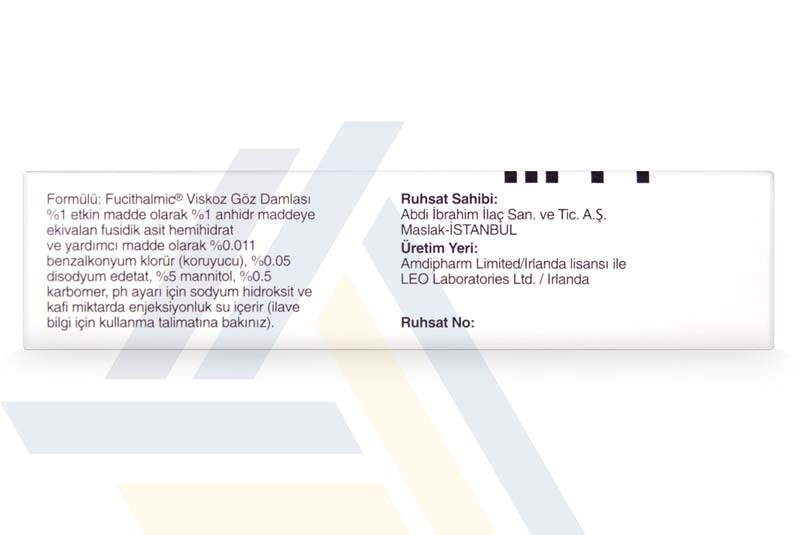 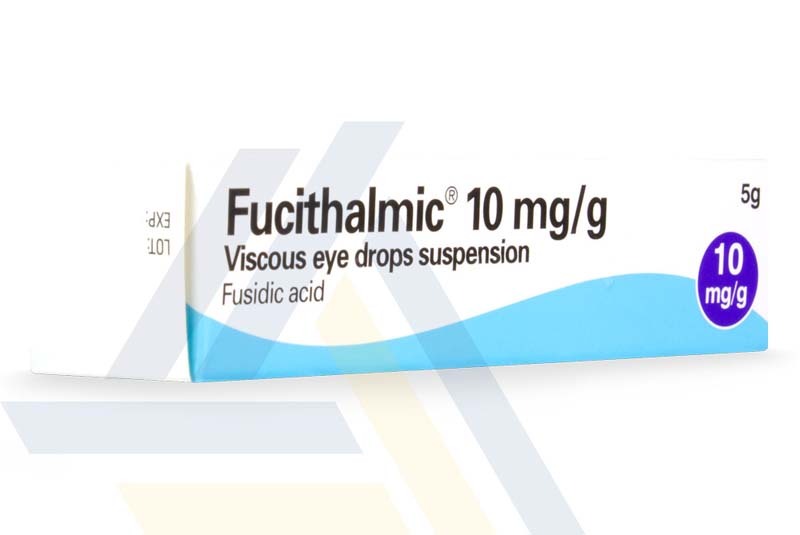 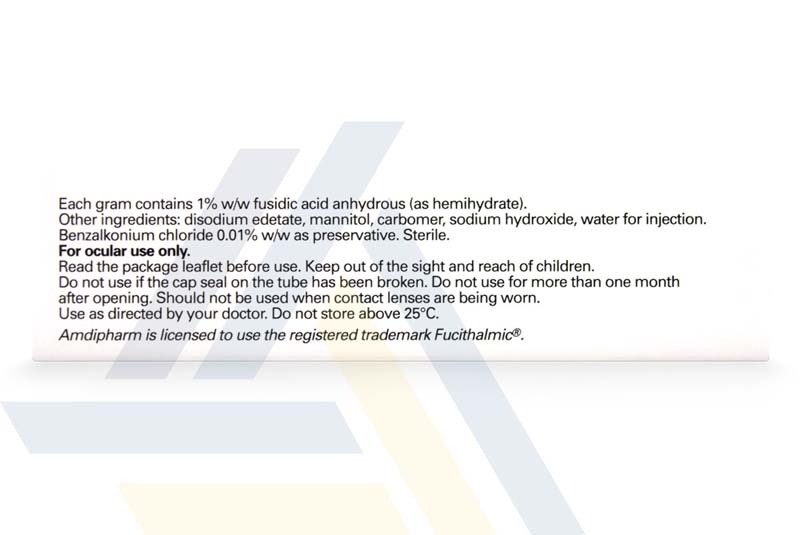 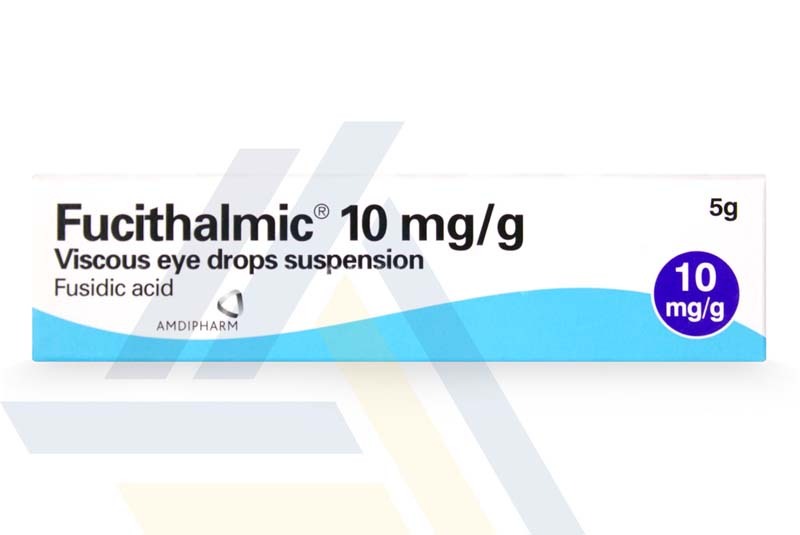 Fucithalmic 1% viscous eye drops are available on AceMedicalWholesale.com. 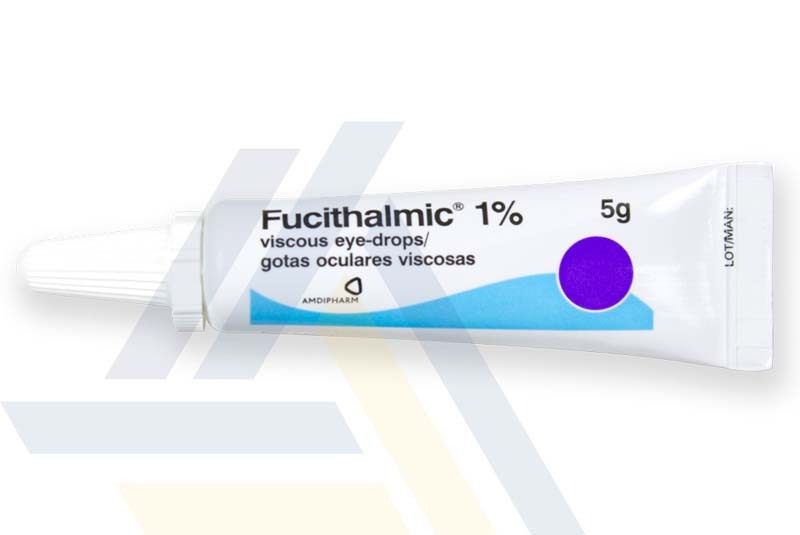 This topical antibiotic therapy treats external eye infections caused by bacterial conjunctivitis. 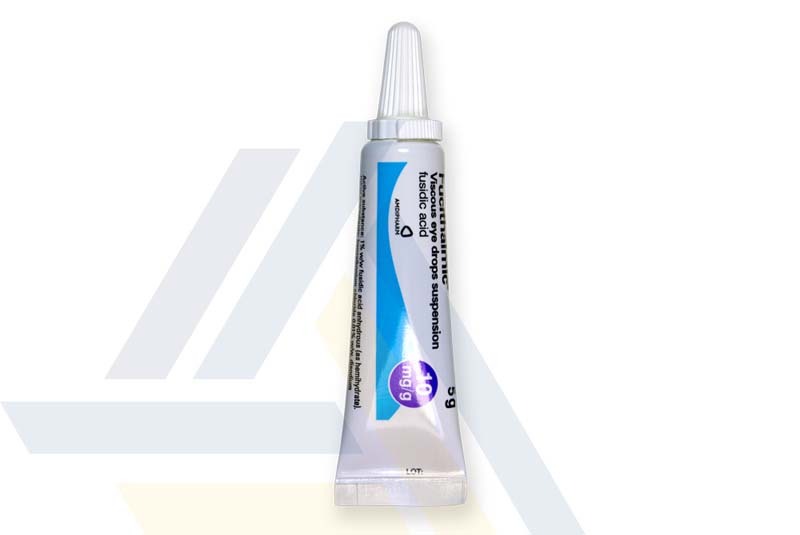 By eradicating the underlying cause of the infection, these eye drops can be used by patients of all ages.